SILCA have partnered with tyre/tube legends Vittoria, to produce these high quality, ultra supple inner tubes. Latex tubes have long been a favourite amongst the PRO fraternity, giving a smooth ride and low rolling resistance thanks to their unique composition. In a 2014 interview, Josh from SILCA told Slowtwitch.com that latex inner tubes were the "biggest bang for the buck" upgrade a cyclist could make. Yes, we're talking relatively small gains here, but also a small price! So it's not just a ride quality upgrade, it's a performance upgrade too. 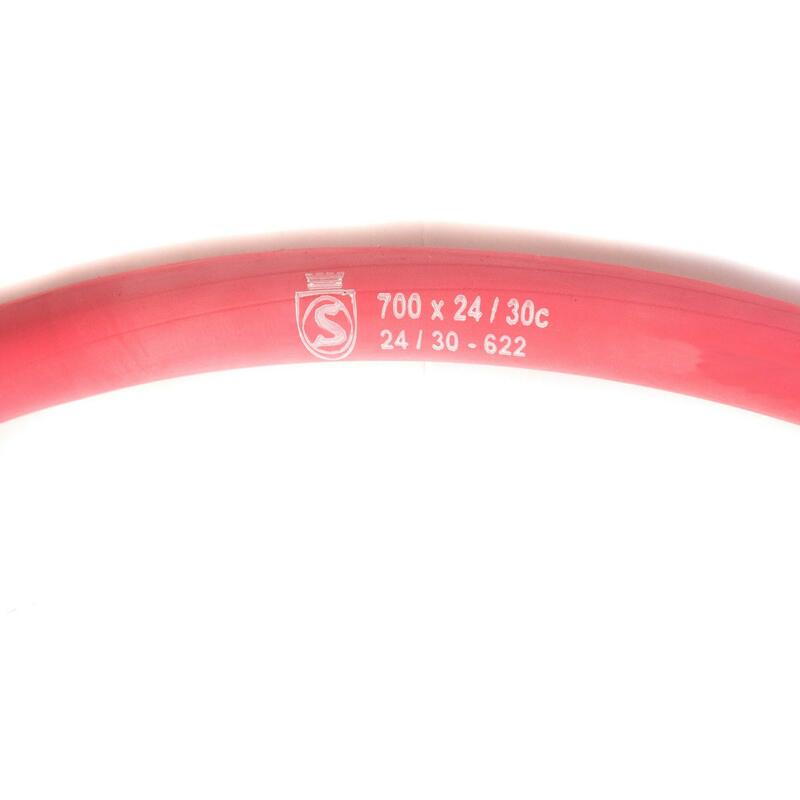 With a 42mm valve stem these 700c tubes are designed for road wheelsets, including most aero rims, and are optimised for tyres measuring 24-30mm wide when mounted on the rim. This tube has been sized to fit tyres measuring 24-30mm, which will equate to 23-28mm tyres used on modern wider rims. Valve stem length is 42mm and will work in all modern disc wheels. So why did Josh call this the 'Biggest Bang For Your Buck'? Full Wheelset Ceramic Bearing Upgrade (6 cartridges): 0.8-1 Watt savings, £400-900. 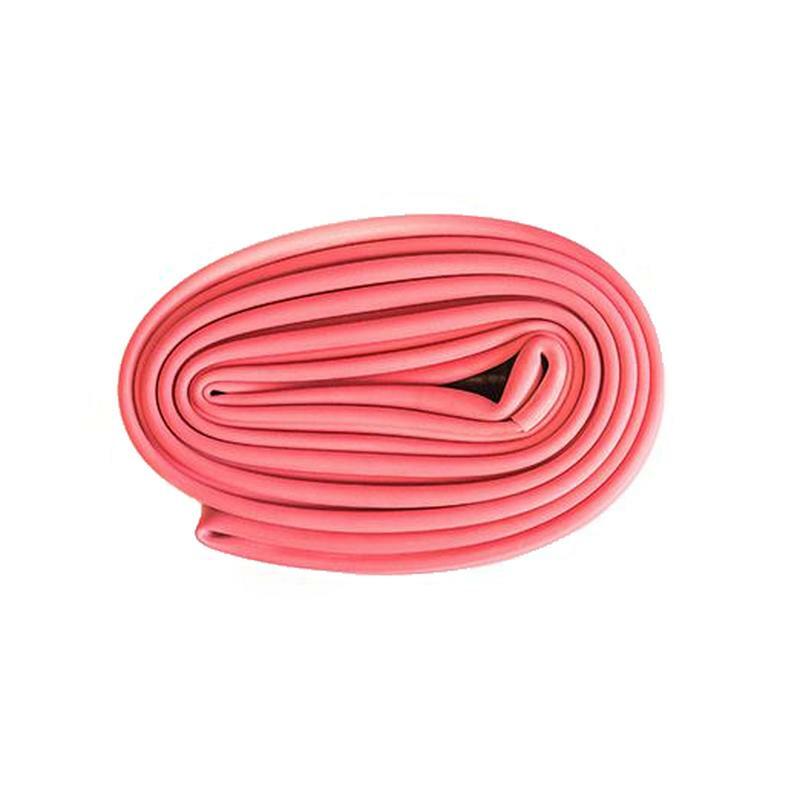 Latex is a more porous material than the butyl rubber used in other inner tubes. This means that a small amount of air will naturally escape when the bike is being stored. This is usual, and not an issue during riding. However, we do recommend checking your tyre pressure before each ride (we recommend this anyway, no matter what you ride) and topping up inflation if required. This is the main answer to "why doesn't everyone use latex tubes?" - but we think it's worth it for the ride quality improvement, let alone the performance benefits. 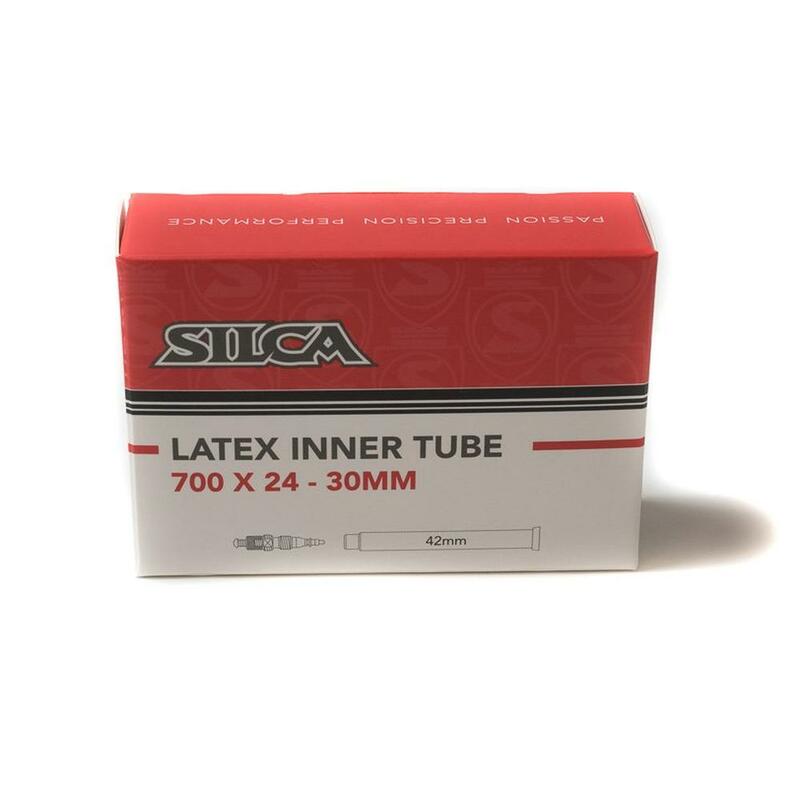 SILCA strongly recommend using 2 wraps of tubeless rim tape when using latex inner tubes. Tubeless tapes make installing tyres easier, make it less likely to pinch the tube during install and are less likely to move around during installation.